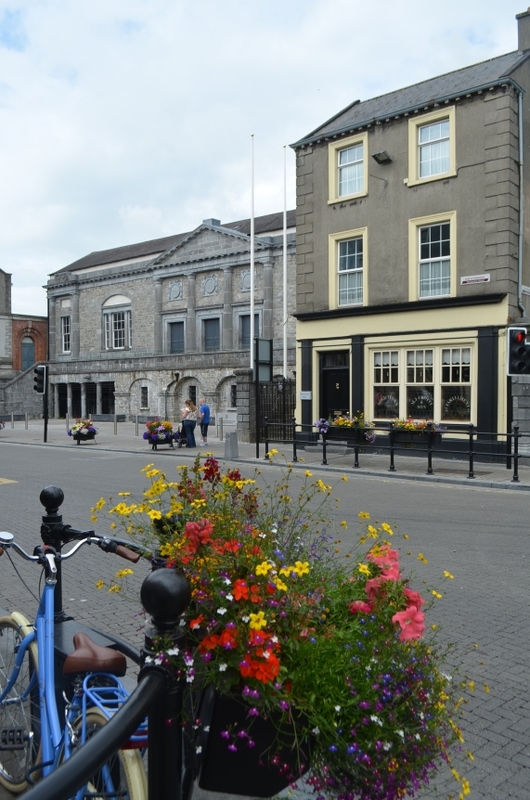 Kilkenny has achieved a No.1 result again in the latest Ibal survey . This entry was posted in Anti litter, Cityscape, Clean Ups, Competitions, Kilkenny City, News and tagged 2014, awards, clean, ibal, kilkenny, kkb, litter, National, No.1, Winner by KKB. Bookmark the permalink.